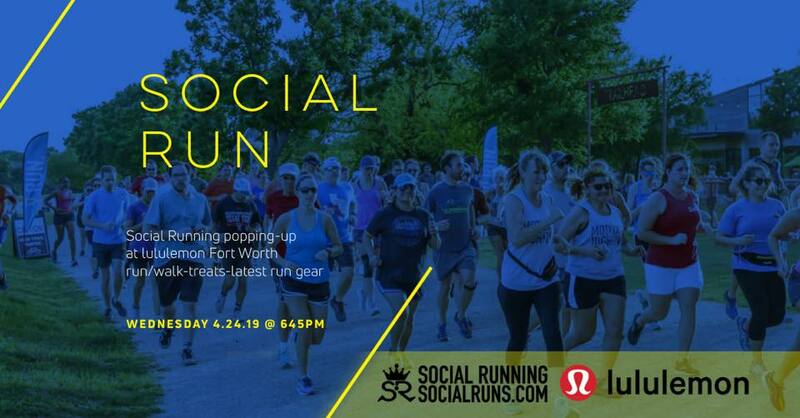 Social Running meets every Wednesday for a free four mile run/walk encouraging community, accountability and friendship. 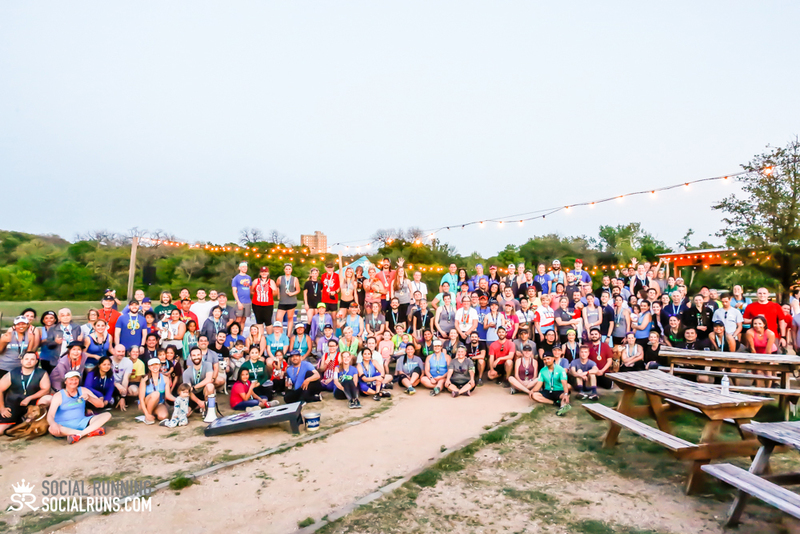 Running with us on Wednesdays is about being active, choosing community over competition and building connections with others. Be sure to join us for the legendary Finisher Photo after every Wednesday Run! Please note that no water stop or signage is provided. The goal on Wednesdays is to promote active lifestyles, no matter your fitness level. 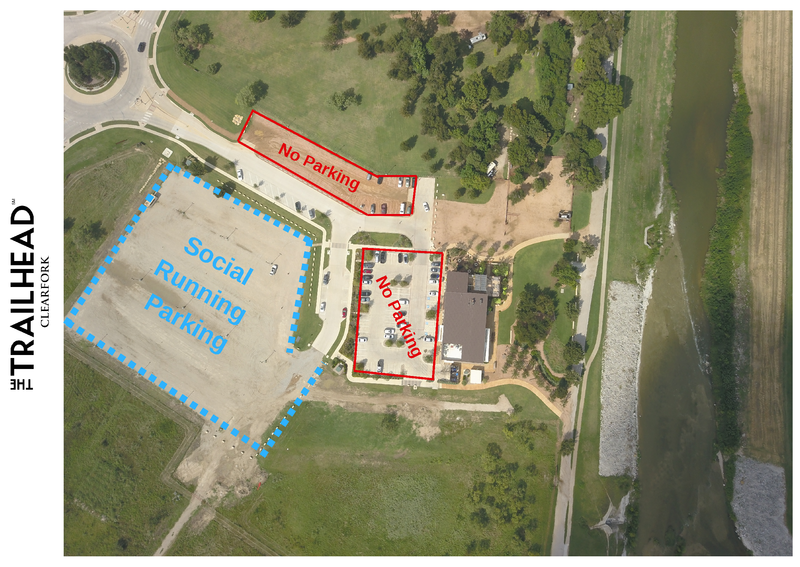 By RSVPing you agree to the waiver Please help out our partners and adhere to the parking guidelines.